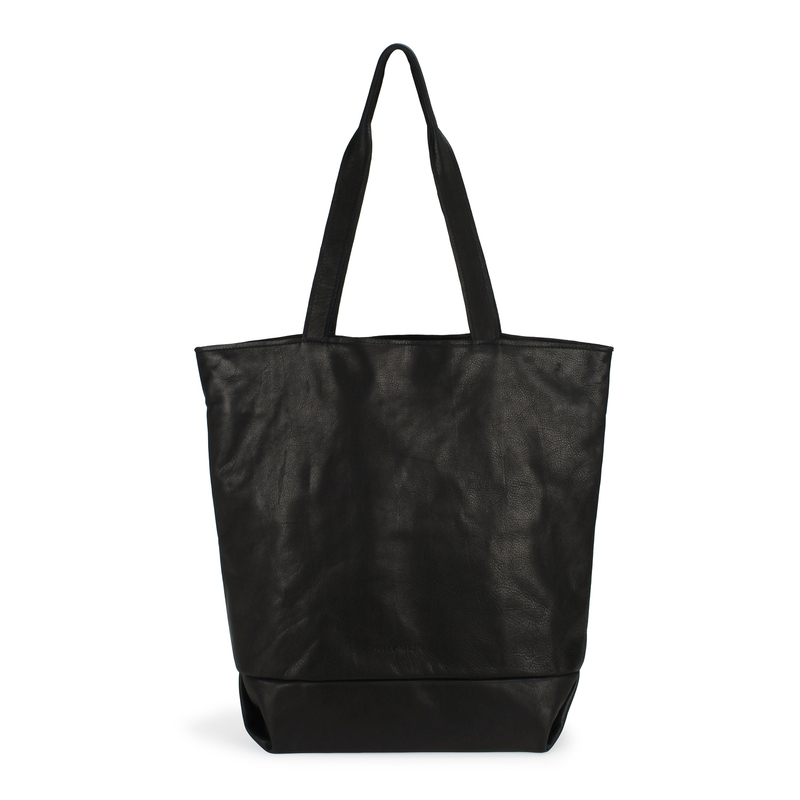 Comfortable elegant shopper, easy and light to wear on your shoulder. Two handles and zip fastening on top. Fully lined, compartment with zip fastening on the inside with keycord.